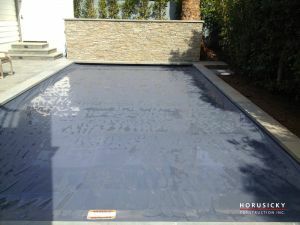 At Horusicky Construction we recommend and use pool covers from Coverstar. A Coverstar safety cover is the strongest way to prevent children and pets from getting into your pool when you can’t be there. 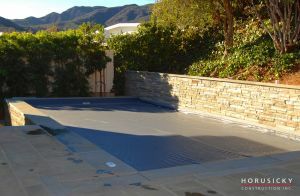 Whether you prefer a durable mesh or solid safety cover, or an automatic safety cover that goes on and off your pool with push-button convenience, a Coverstar cover is the best protection available for your family and your pool investment! Ultra strong stainless steel bracket components make COVERSTAR the most durable and reliable automatic safety cover on the market. 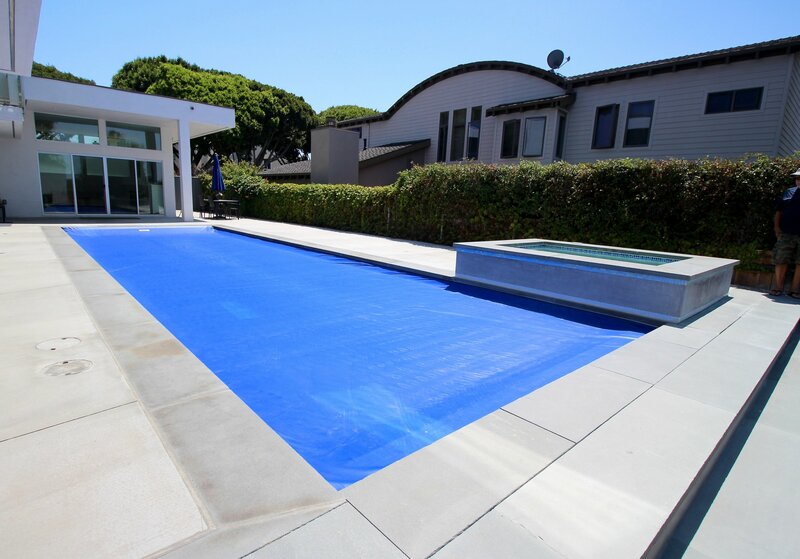 Nothing stands up better in the harsh, corrosive pool environment. That’s why COVERSTAR mechanism warranties are among the best in the industry. High quality rope pulleys are crucial to overall cover system performance. That’s why COVERSTAR uses special custom-designed and field-tested rope pulleys that provide maximum reliability in the pool environment. A mechanical torque limiter protects the motorized mechanism from too much stress. Other automatic covers often us an electronic torque limiter that can fail in the harsh pool environment. PowerFlex Rope behaves like a shock absorber that allows it to be more forgiving and self adjusting during operation. It also resists distortion that is common with autocover ropes, making it easier to install and operate with fewer adjustments. The weather-proof toggle switch locks for secured access. In less than a minute your pool is opened or closed. "I would like to express my gratitude and appreciation on the renovation of my pool and installation and relocation of my new spa. I am so pleased with the pool and the spa which looks great and is functioning perfectly. You were always available, helpful and answered any questions that I had. Your new design and all your suggestions were excellent and just what I wanted. Your crew was outstanding. The work was very professional and done in a timely manner. It was evident that the work was perfect due to your direction, experience and guidance. It was a pleasure to work with you. I would highly recommend you and your crew to anyone that would need your services. Thanks so much." "I used to be a building inspector in the Palos Verdes Peninsula area, so when it came time to build my own pool it was an easy decision to use Horusicky. I didn't even bother to entertain any other bids as I'd seen it all up there. Beware there are a lot of half hearted companies willing to do work on the cheap! I can guarantee you that it is always more expensive to go that route! It's been six years since they've built my pool and it's definitely been one of my best purchases. Horusicky Construction really took care of me (and continues to do so) and that's what counts! The work quality and service is second to none, so if you want it done right this is who to use." "Horusicky Construction turned my basic backyard pool into a beautiful resort-style oasis. From my first meeting with Mike Horusicky I had a good feeling. We talked about my expectations, budget and timing. Mike and his team did exactly what they promised." 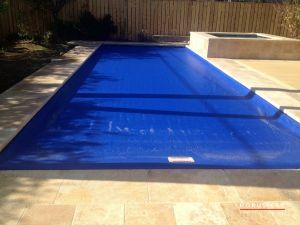 "Utilizing the footprint of the existing pool as a starting point, we then worked the design process together to ensure that the final product was exactly what I wanted. Mike educated me on cost effective, energy efficient, yet state of the art, pool equipment, water features, surface materials, and lighting. 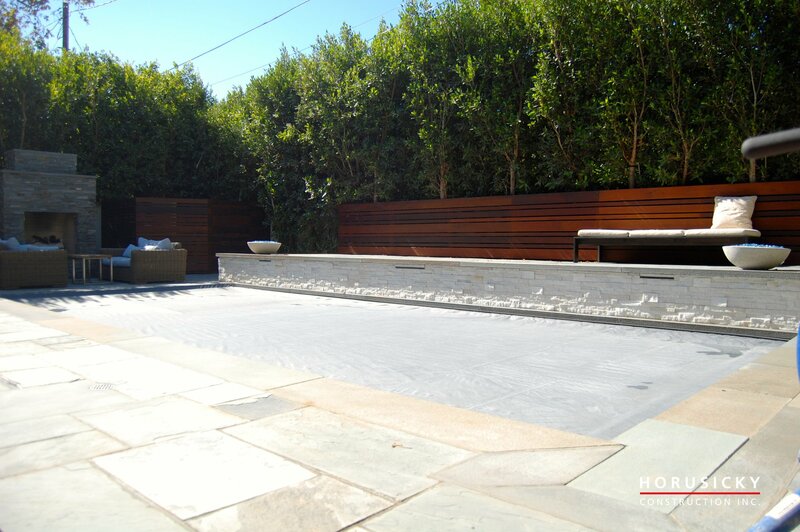 Beyond the pool and jacuzzi, Mike built a BBQ, fountains, fire pit and garden walls. All stone work was hand cut, on-site. 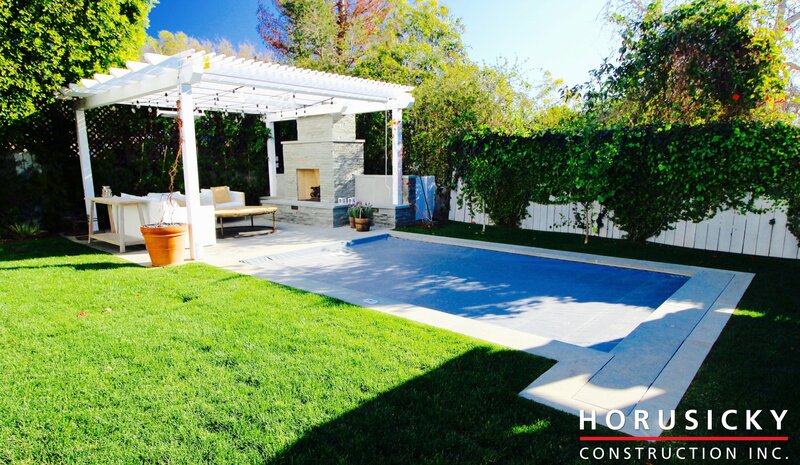 Horusicky Construction included landscape services and landscape lighting to complete the project." "The backyard has become a focal point of my home. Whether dining alfresco or relaxing by the pool it has increased the enjoyment and value of my home." "When friends come to visit they all comment on how nice it must be to "live in a resort". 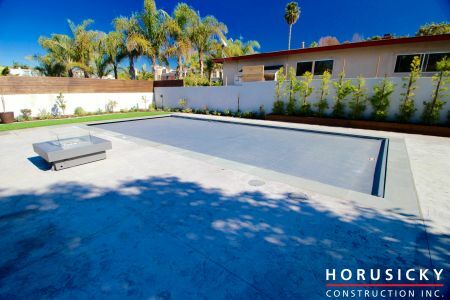 "Mike Horusicky Construction who was incredible, fast, perfect work, easy to work with, no hidden costs ... cannot say enough since most of my contractor experiences are not so good this one with the pool was terrific." "Mike and his team were wonderful. They were on budget and on time for our project! We are thrilled with the pool and hardscape and highly recommend Horusicky Pools Inc."
"This is the third time I have used Horusicky Construction. This latest project was a small pool, patio, and trellis. Although I am not a big client compared to some of the other projects, I was treated as though I was their most important customer. The work is top notch. They came in on budget and time, and always had a site manager on the property to answer my questions. My house was left as clean as when they first arrived, and they even threw in some personal touches that really made the whole project shine. This was the biggest financial investment I have made besides the purchase of my home, and I am so glad that Mike and his crew made sure I was taken care of, even though my project was nowhere near some of the other work they do. I would have no concerns using them again, and can't think of any reason why I would go with someone else." 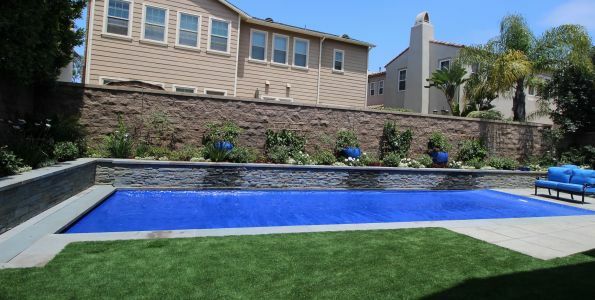 "About eight weeks before our wedding, we decided to have our pool and deck remodeled. We contacted Mike and explained that we wanted to have the project completed before our wedding guests arrived from out-of-state. Mike assured us he could get the job done with ample time to spare and he and his incredible crew delivered. 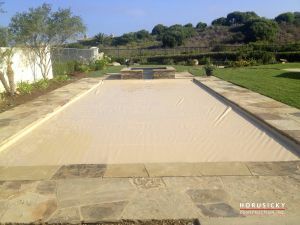 Mike made valuable suggestions regarding the materials we should use for the both the pool and the deck. To say we are ecstatic with the result would be an understatement. We can’t wait to show-off our new backyard to all our family members who are coming to our wedding. Thank you Mike and thank you to your crew for their fantastic work." "Mike transformed our backyard from a dump into an amazing paradise with a gorgeous pool and spa, flowing waterfalls, and a waterslide! Mike was recommended to us by the Palos Verdes Art Jury & Home Owners’ Association. They told us he does beautiful and meticulous work. Right when we met with Mike we knew he would do a good job. He looked at our backyard and came up with some really great ideas. 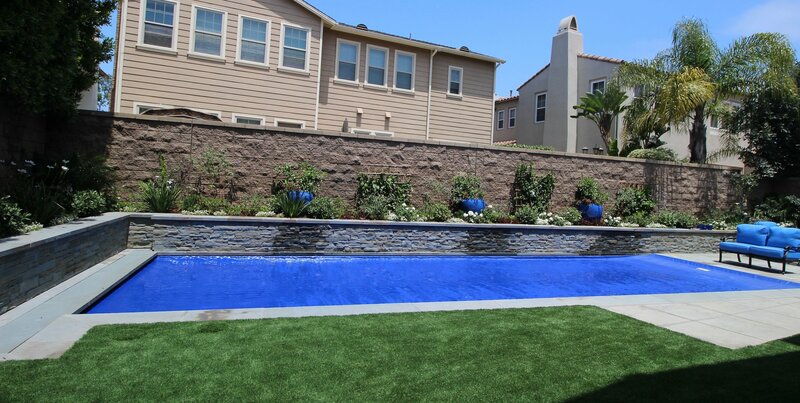 He visualized the perfect layout for the pool, waterfalls, and hardscape. Mike and his workers then delivered exactly what was promised. Now everyone who sees our backyard is amazed by the transformation. We are truly lucky to have selected Mike to do the job. He is not only an excellent communicator who promptly returns each and every call and email, but he is also a fabulous worker. His work is quality and made to last forever!" Joseph O’Sullivan, Pacific Palisades, CA. 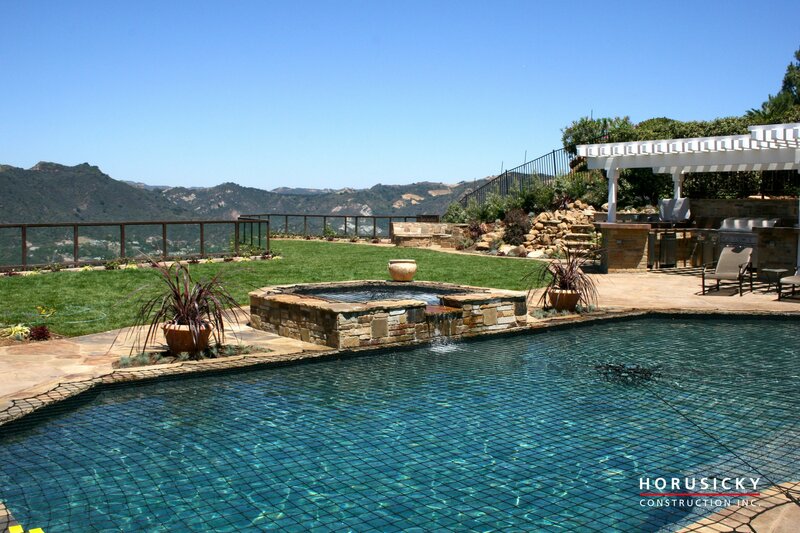 "I was extremely pleased with the stone work that Horusicky Construction performed at my home. The service, quality, and time it took to complete the work was excellent. 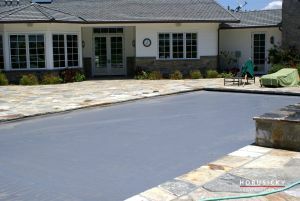 I will use them again when the time comes to re-do my driveway, and I'm very satisfied with the patio that they built in my back yard." “My family would like to say thank you to Horusicky Construction. 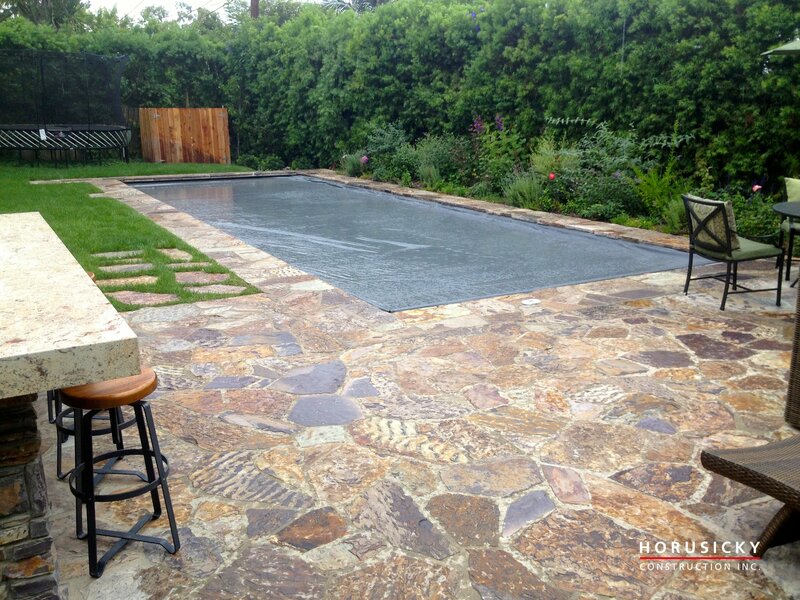 Their quality work and professionalism made our back yard everything we wished for. There was never a time that I worried about the quality and the time it took to complete this project. Mike and his professional crew were always so courteous and finished the project on schedule. 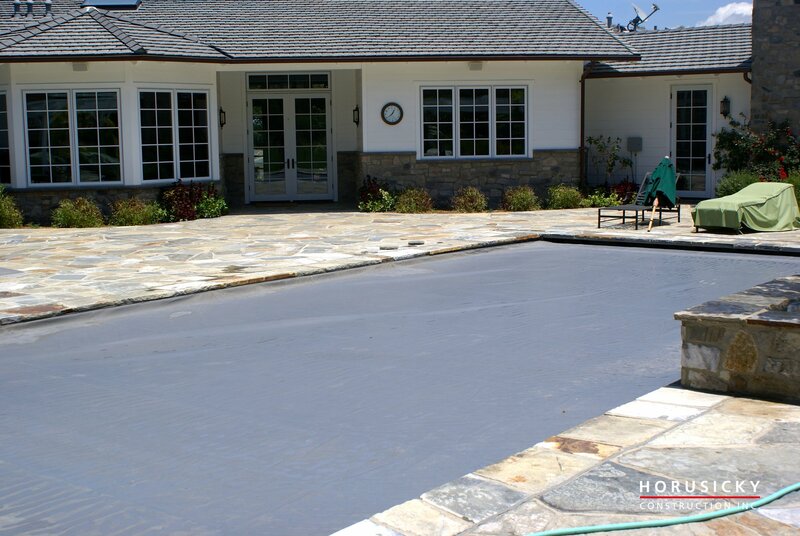 "Horusicky Construction did a great job repairing my pool and spa. The stones surrounding the pool and spa that were installed by my previous contractor had to be replaced, and Mike and his team completed the job as-promised. 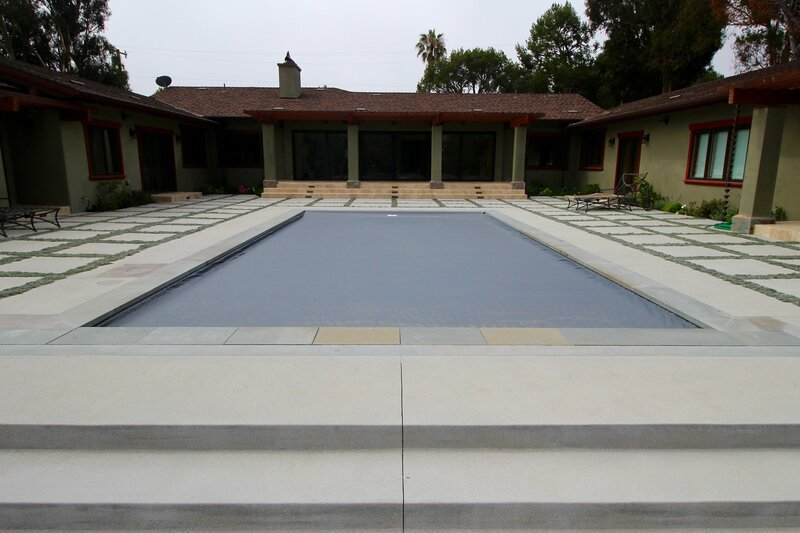 The craftsmanship on the Lompoc stonework was excellent, and Mike had an expansion joint installed where the previous contractor had left the joint out of the design. He quoted one week to complete, and we were swimming in the repaired pool on day 7, just as promised. His prices were competitive and he had good follow-up. I highly recommend their services." "Thanks for the wonderful service you provide for us! Whenever we have an issue with any pool/spa equipment, Mike is always quick to respond to my requests. Last Sunday the spa would not heat. I sent him an email and he was out Tuesday morning to make the repair. It was then he realized that the heater needed to have a service and by noon the following day that had been done. I was taking a hot spa that night! It has been three years since Mike built our pool and spa and your service during that time has always been excellent. Thank you to Horusicky Pools for being so reliable and prompt." © Horusicky Construction, Inc. 2019 All rights reserved.